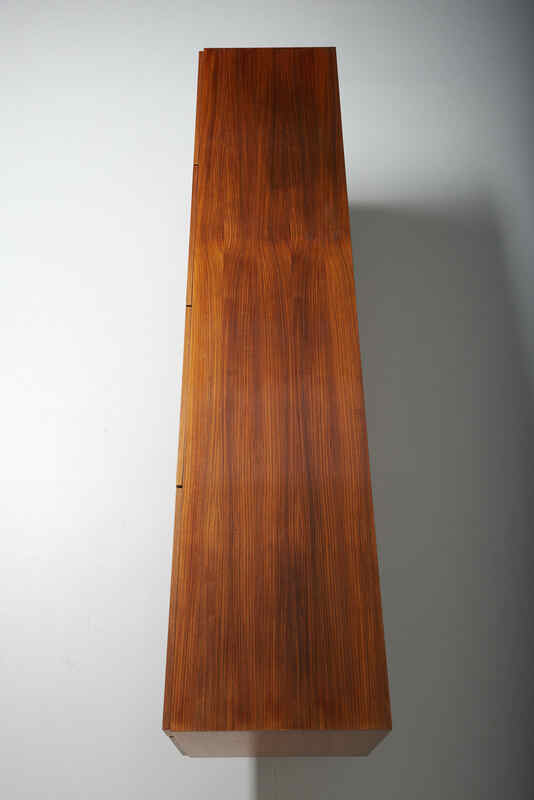 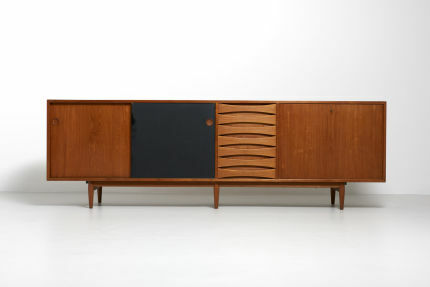 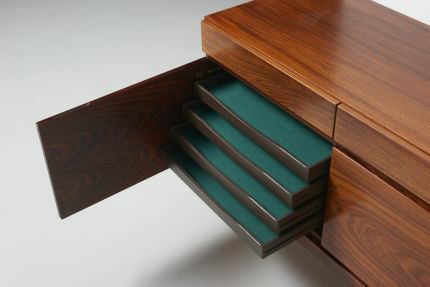 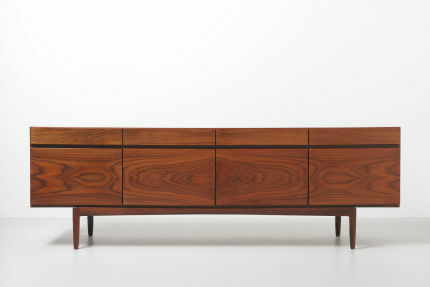 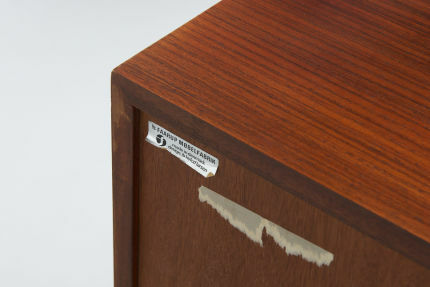 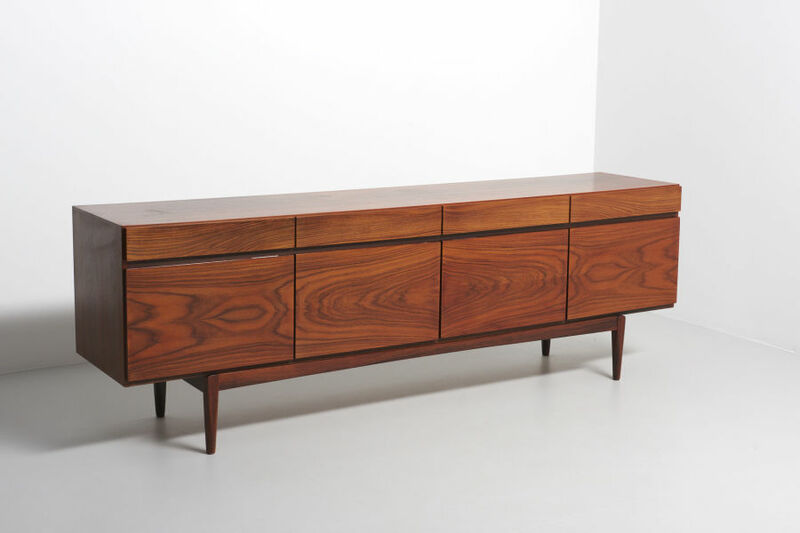 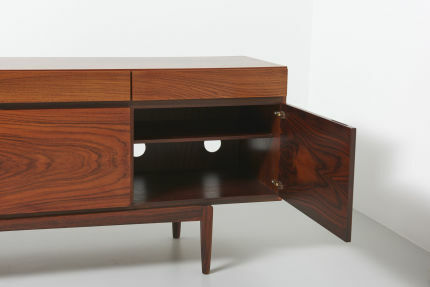 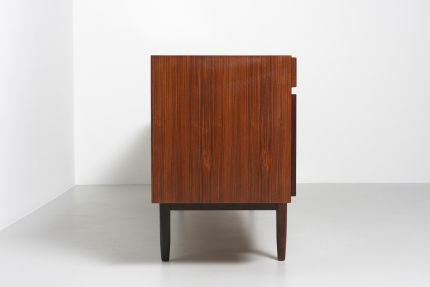 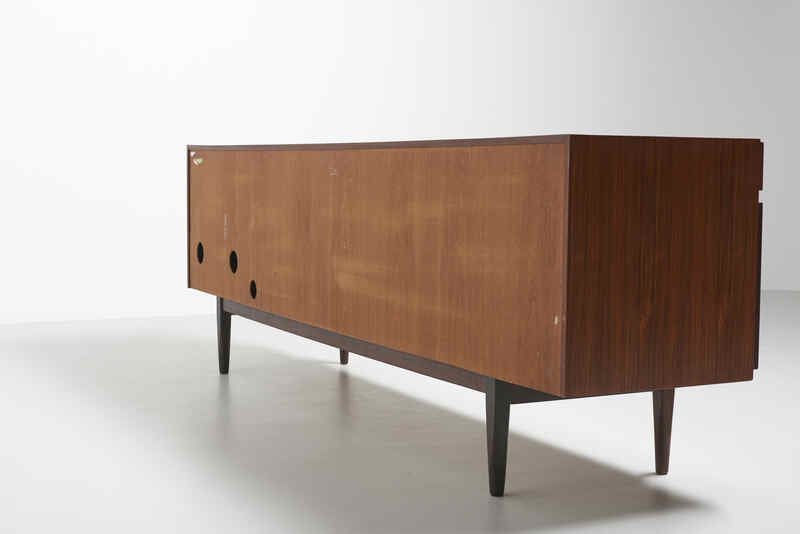 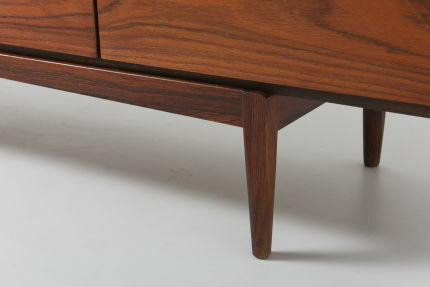 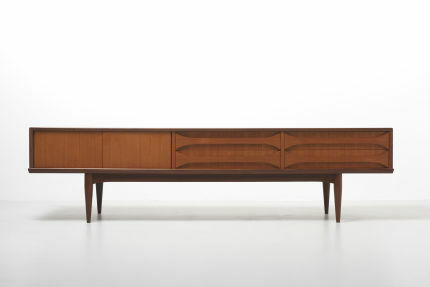 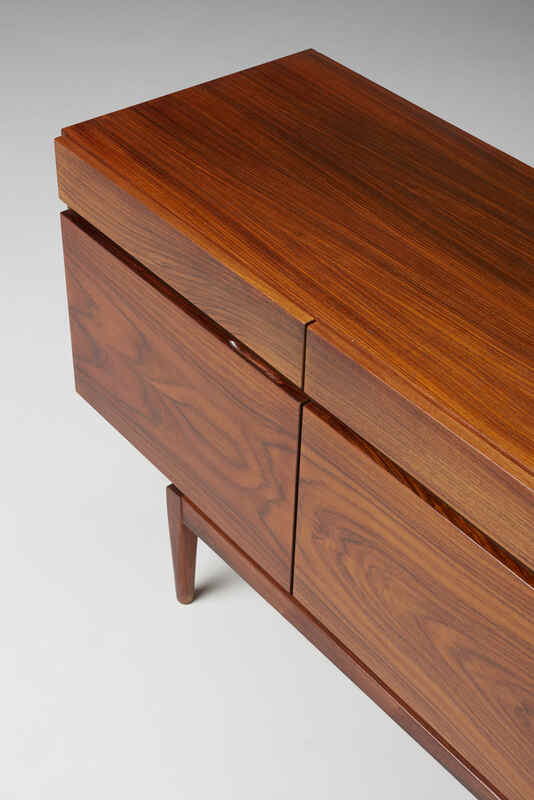 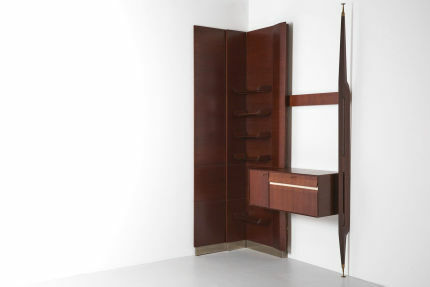 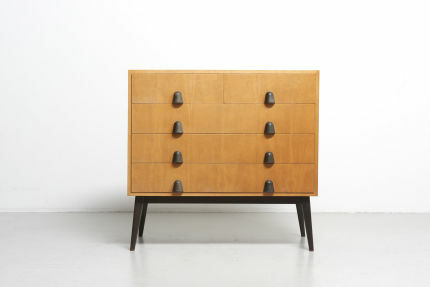 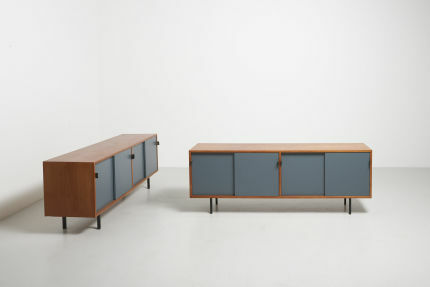 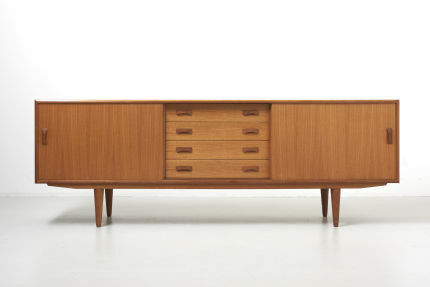 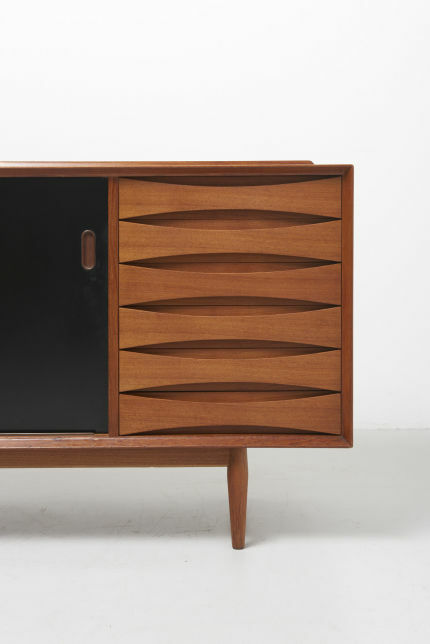 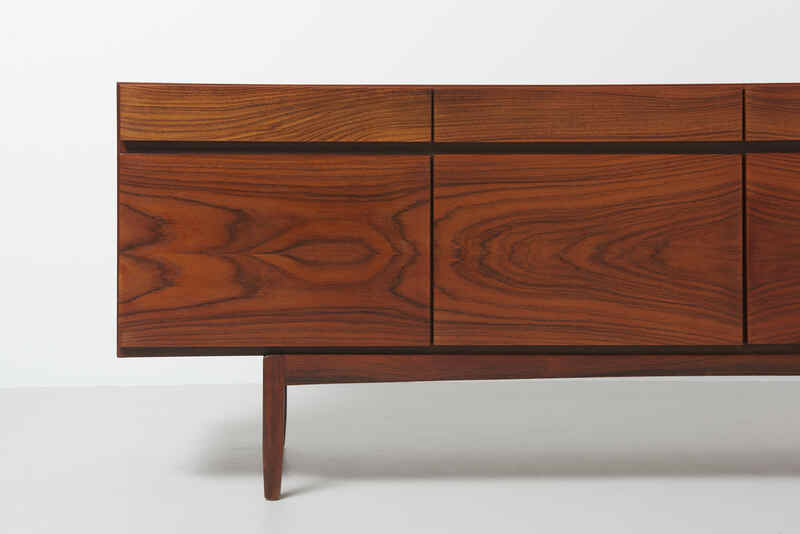 An iconic sideboard designed by Ib Kofod-Larsen in the 1960s for Faarup Møbelfabrik in Denmark. 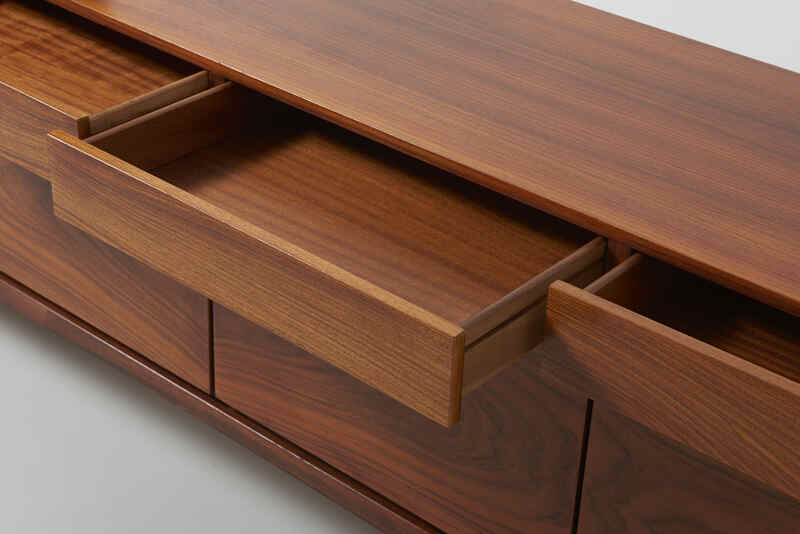 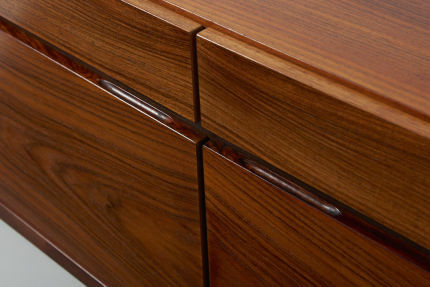 A timeless design featuring clean lines and hidden carved handles. 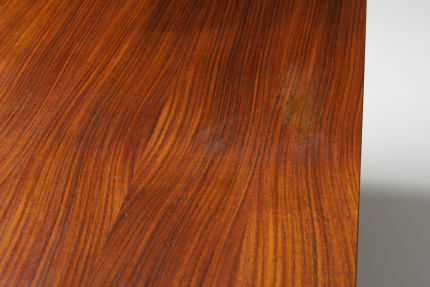 Made in Santos rosewood. 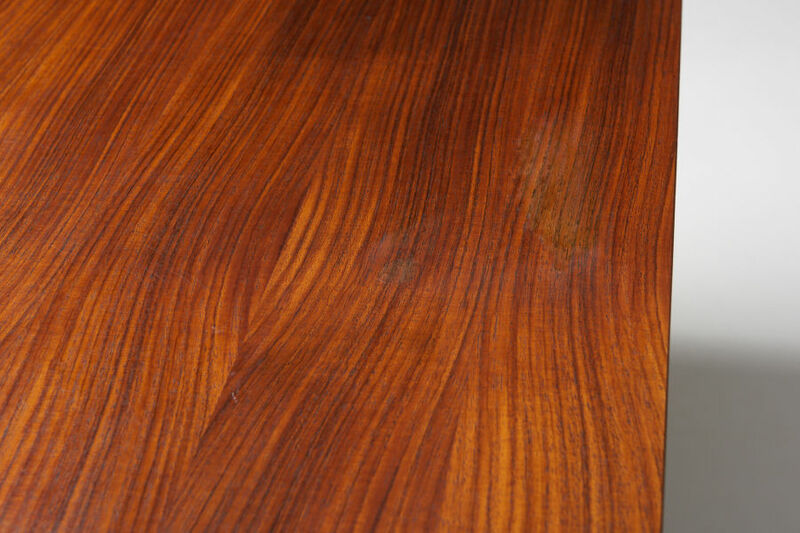 Normal traces of wear with one stain of the top surface, as shown in the pictures. 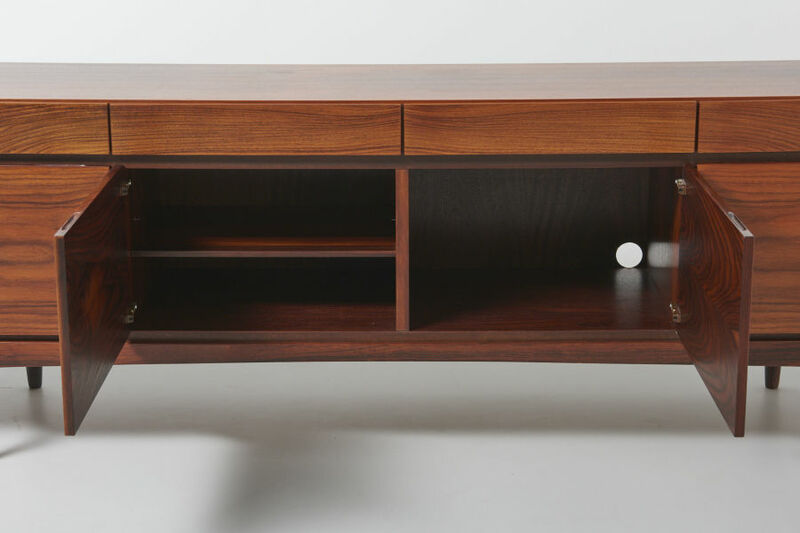 3 holes were made in the back for cables.